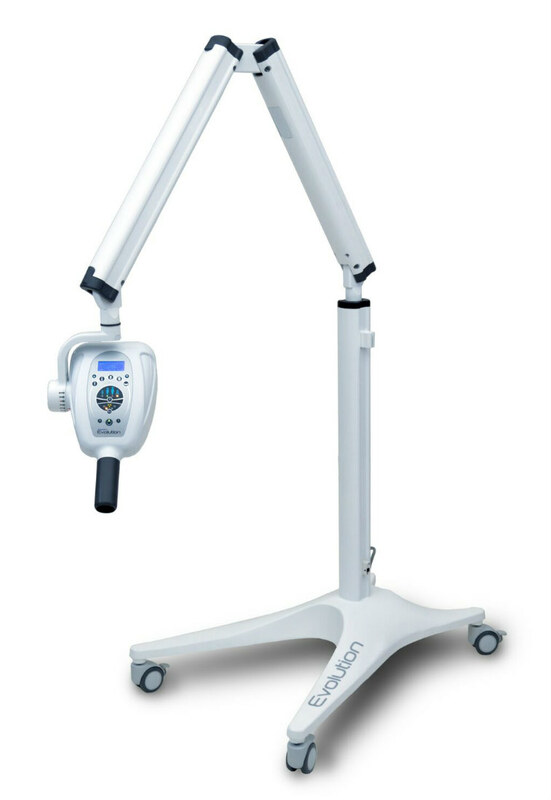 The Bi-Image X Evolution Dental X-Ray mobile Unit delivers safe, powerful performance in a self-standing unit with the added versatility and freedom of medical grade caster wheels to be moved around. A single unit can satisfy the radiographic needs of multiple consultation rooms while helping reduce redundancy and clutter in the office. Sturdy, spring-tensioned arms measuring _ inches in length ensure clear radiograph results the first time. 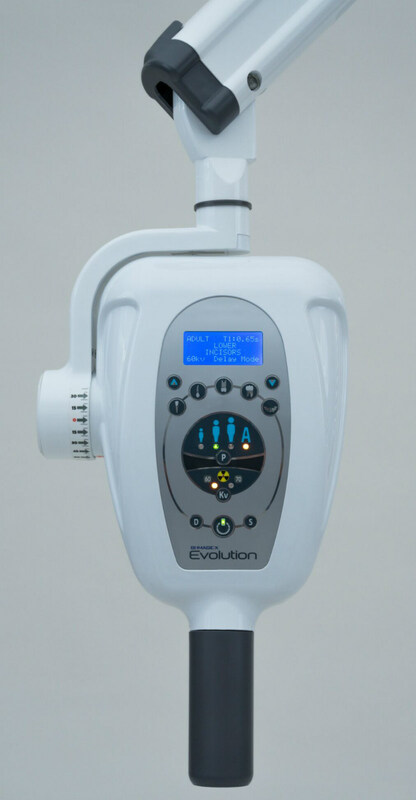 The Evolution is made with discerning dentists in mind prioritizing quality, efficiency, and safety above all.